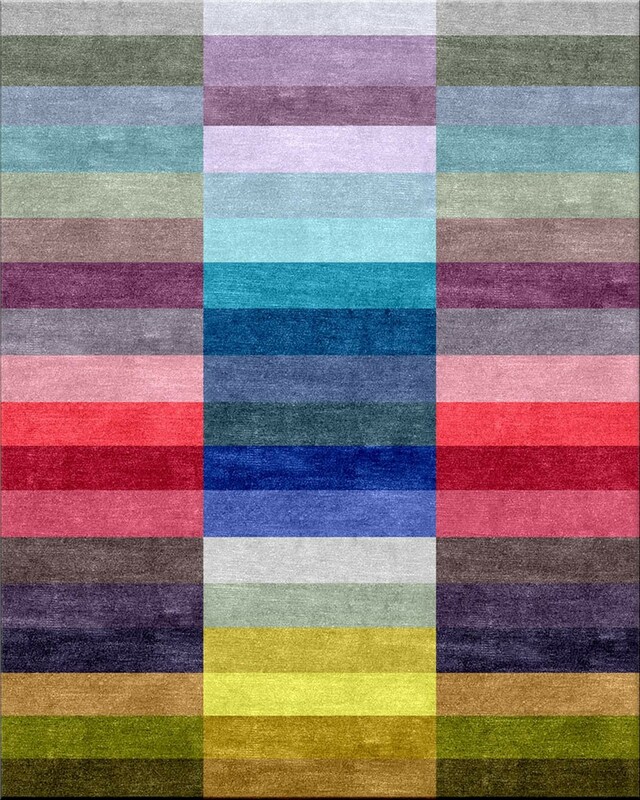 This rug was designed by Ptolemy Mann and has 36 different colours in this. The pile is all New Zealand wool and hand made in Nepal. If delivery required please contact us for a quotation.